I recently added the French DVDs to the Collectible Videos section of RainbowBrite.net, and in doing so, typed up some of the French text on the back of the boxes. 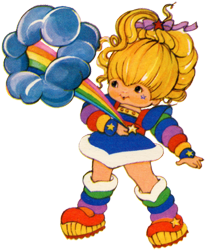 As usual when I'm typing up foreign Rainbow-Brite-related information, I got curious as to what it meant. So I fired up Google Translate to get some rough translations. 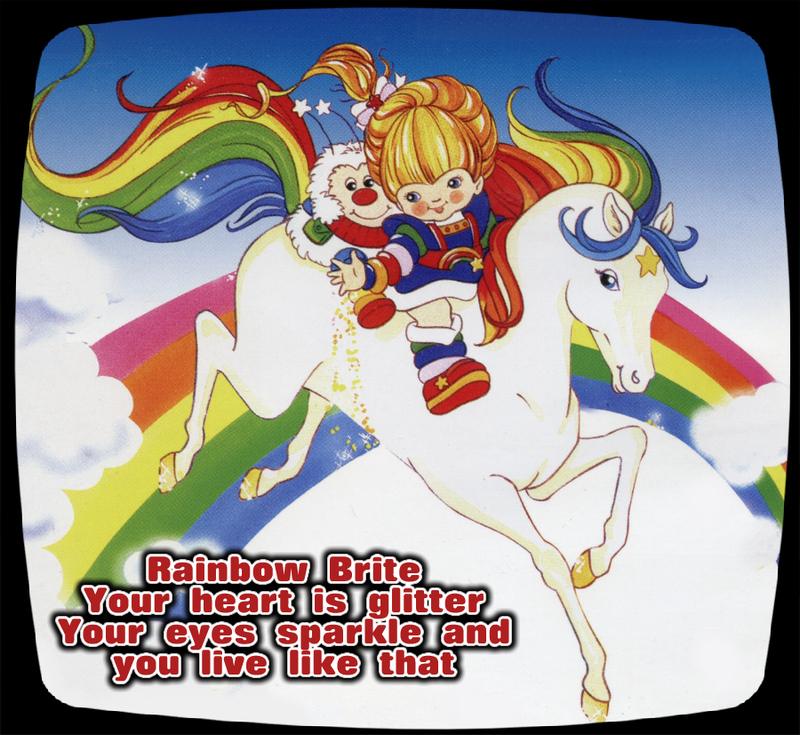 What came out on the other side were these whimsical, poetic phrases about Rainbow Brite - and I realized that they were lyrics from the French Rainbow Brite Theme Song. How many cars in the 1980's in total did Rainbow Brite ever have and what colours were these cars? My daughter swears she had a 2 seater silver one. I'm not sure what car your daughter is remembering, but I'm afraid it's not from Rainbow Brite. Hope that helps!